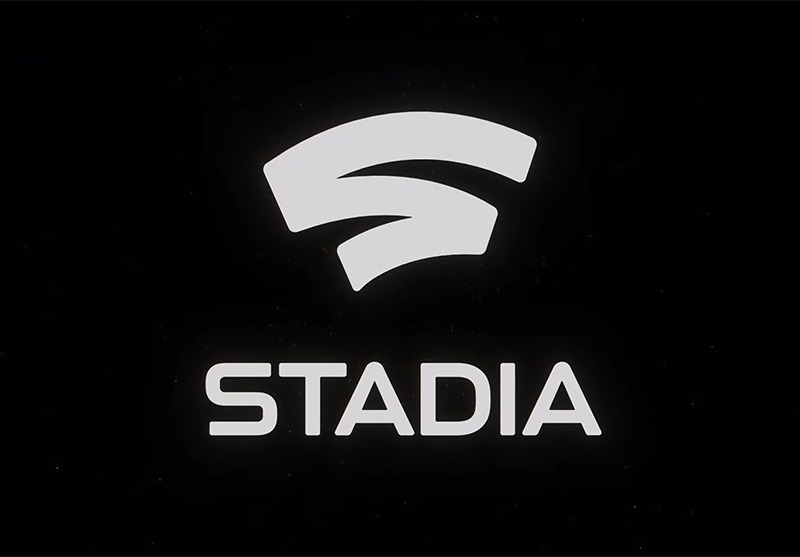 Google’s GDC announcement is for a new gaming platform called Stadia! The goal of Stadia is to be a platform for all, which means those who play, watch, and develop games. Like with Project Stream, Stadia will allow you to stream a AAA game to almost any computer or device with a Chrome browser. That means the devices you already own. At launch, Stadia will provide gaming experiences on desktop, laptop, TV, Chromecasts, tablets, and phones. It’ll support keyboard and mouse input, as well as controllers. When we’re talking about a game streamed in a browser, there is no downloading or installing (or updating) – the games are just ready to play, because they are hosted through the cloud. Google gives an example of a person watching a trailer for a new game that ends with a “Play” button at the end. Clicking that button will get you into that game on Stadia within seconds, rather than however long it might take to download or install a game on your system. Stadia will deliver up to 4K resolution streams at 60fps, in HDR, and with surround sound. Eventually, they’ll be able to scale to 8K too. As far as gaming performance goes, Stadia is boasting 10.7 GPU teraflops, compared to 4.2 and 6.0 from a PS4 Pro or Xbox One X, respectively. Google says that Stadia will support cross-platform multiplayer and that hacking and cheating will be difficult or non-existent (we’ll see). Stadia is launching at some point in 2019 in the US, Canada, UK, and Europe. We don’t know anything about games, outside of a new Doom game, or pricing. 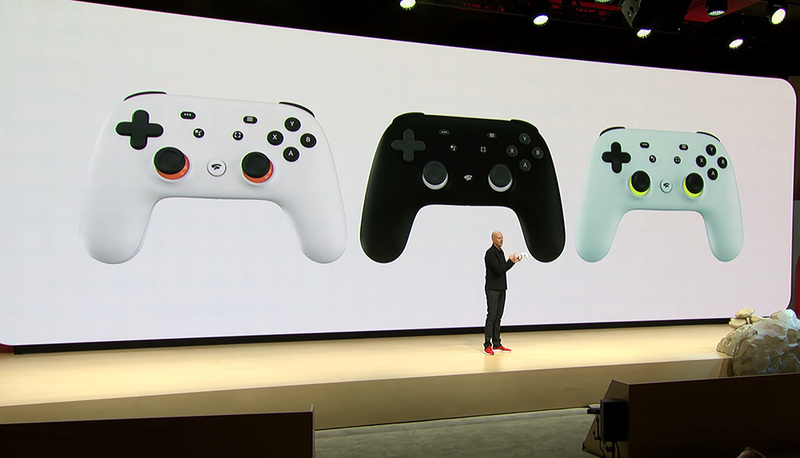 As you might have guessed, Google is going to introduce its own controller for use with Stadia that will provide the full experience. 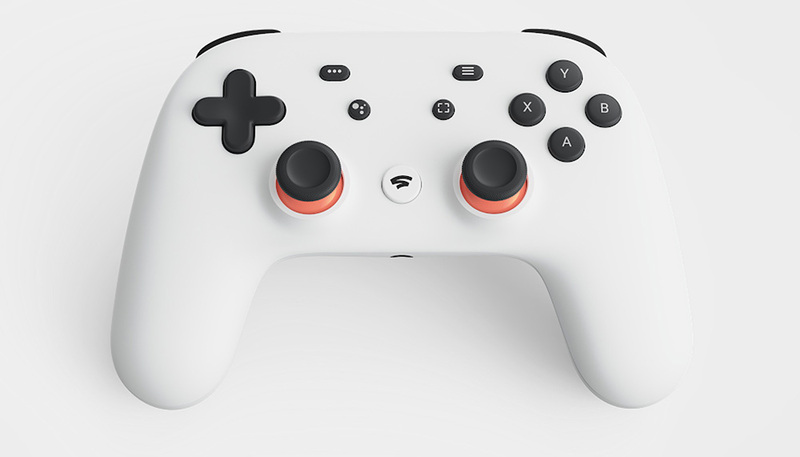 The Stadia Controller has a Google Assistant button for Assistant fun, a quick sharing button for gameplay shares, connection over WiFi, and looks very Googley. We don’t know how much Google’s controller will cost or when it’ll arrive, but a good guess for that would be when the service arrives later this year. 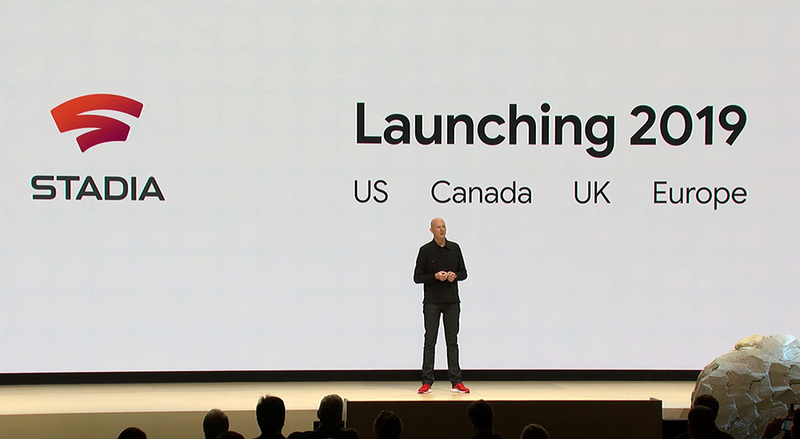 Stadia will have tools to directly connect to YouTube Gaming, since that’s Google’s creator platform for gamers. One of the examples of features they showed was a way for creators to allow followers and subscribers to get in line to game with them. You can sign-up for more info on Stadia here.